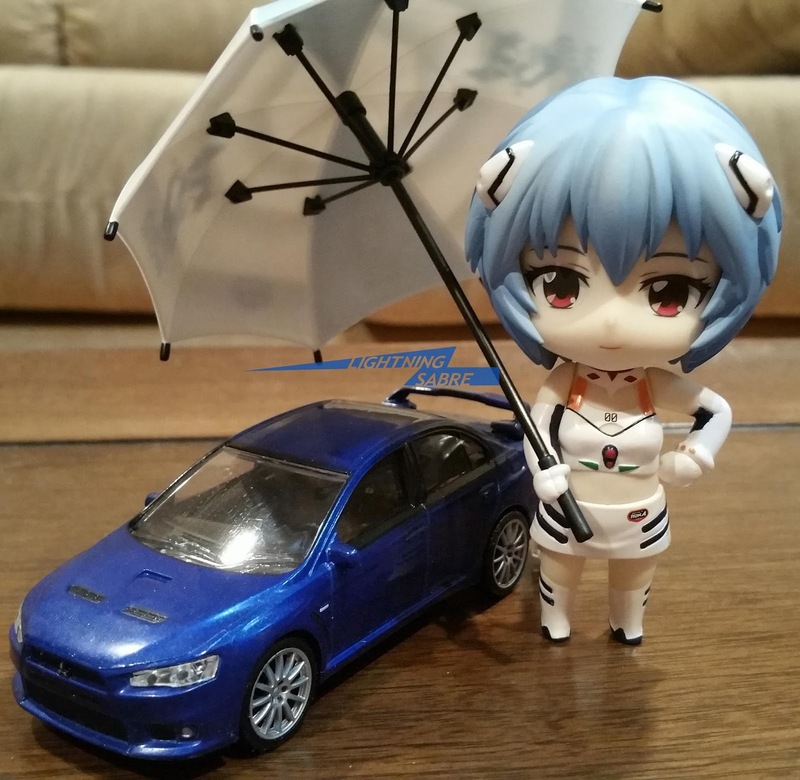 Happy birthday Ayanami Rei! It's almost past March 30th, but It has been a very busy day for me. Also barely using this blog ^^; I have to keep this tradition with Rei at least. Today is also my car's birthday. I got my new dark blue Lancer on the same day as Rei's birthday. Very nice day indeed. 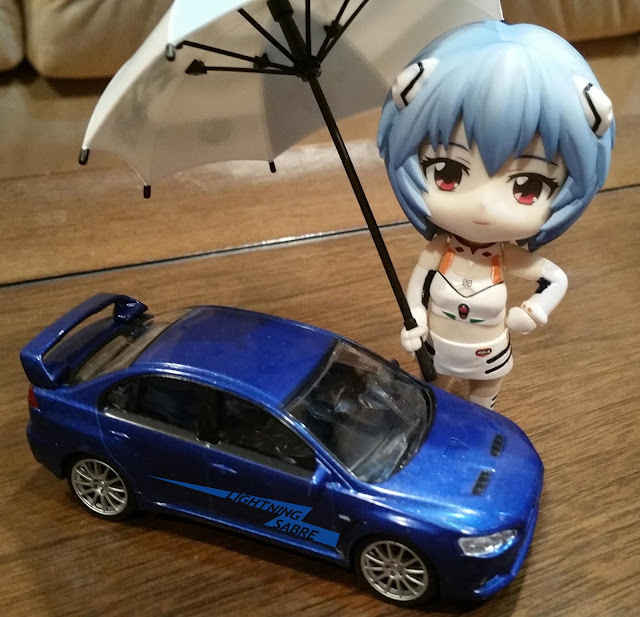 Thank you to my brother who gave me this mini Lancer! Happy 39th Birthday Mizuki Nana! I have enough actually I have more than enough. Asobi ni Ikuyo OVA: Strip showdown!